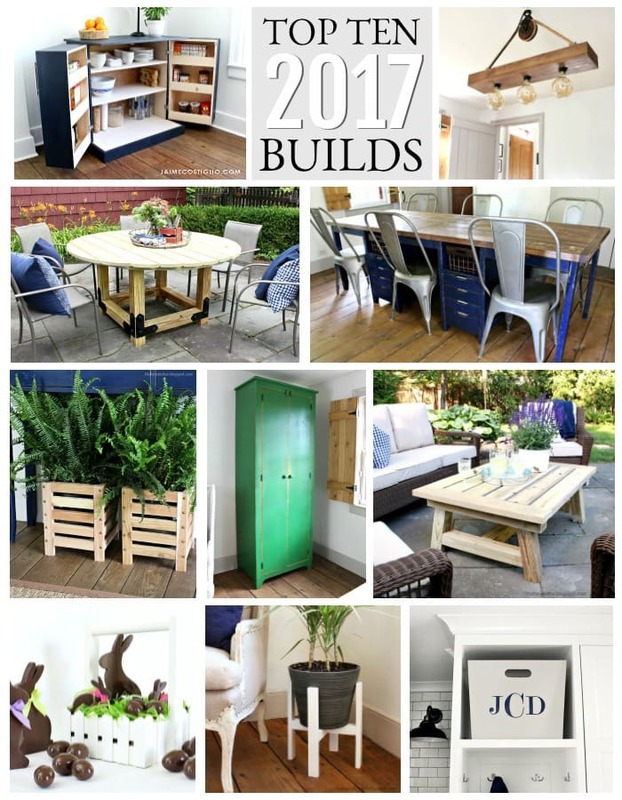 It’s always fun to look back at all the projects throughout the year and 2017 was full with plenty building, painting and a little sewing. 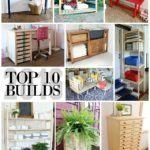 A quick stroll through the top ten build projects of 2017 in case you missed any of them when I first posted. This could be used for a plethora of items besides pantry goods like office supplies, toys, games or even crafts. I made free plans for this cabinet right here. Up next is a diy hanging light fixture that requires zero electrical talent. I envisioned this light fixture in my dreams for a long time and finally made it a reality this past Fall. 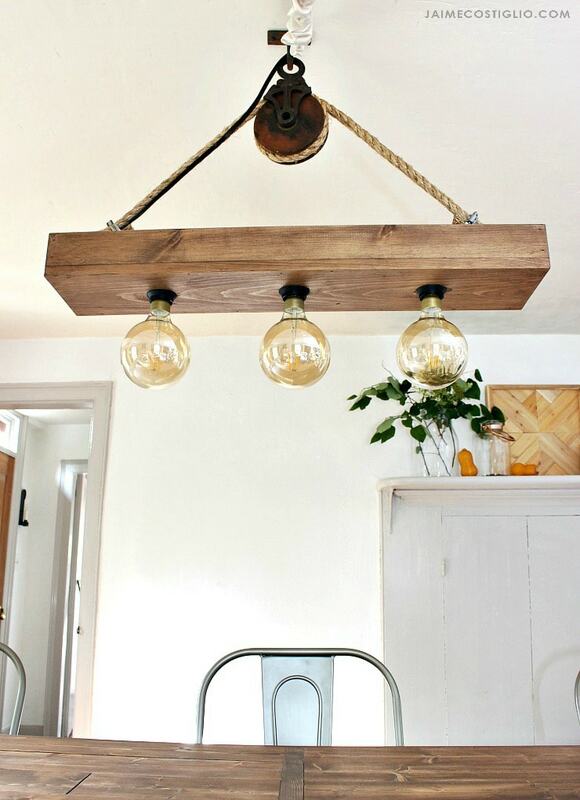 All the details and instructions on how to make a diy hanging light fixture here. 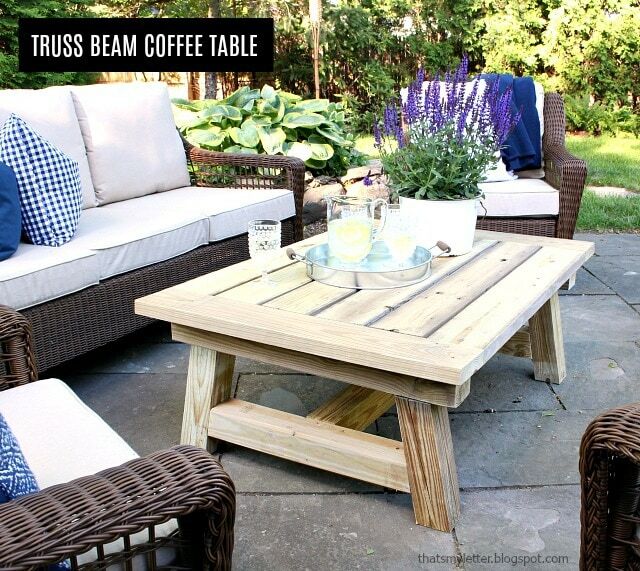 Thinking about outdoor dining already? 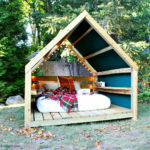 Spring will be here before we know it so start planning your outdoor projects now. 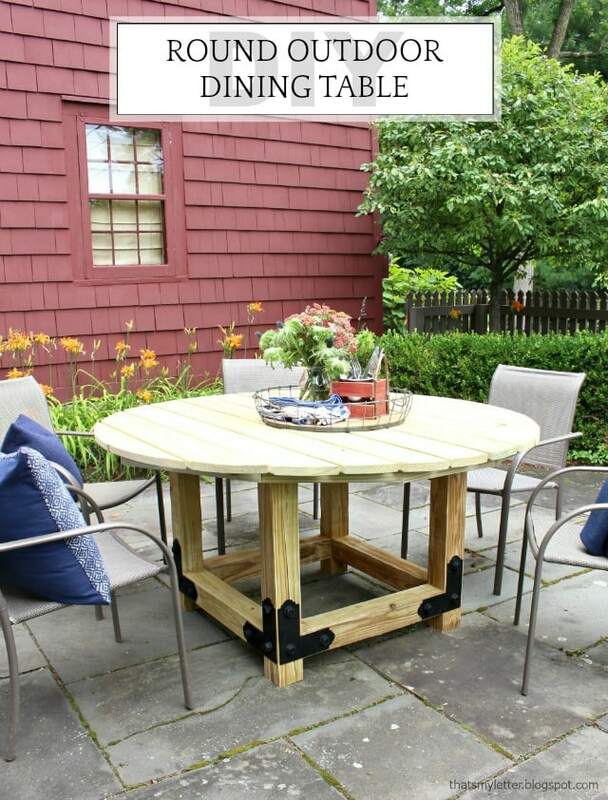 This round outdoor dining table is solid and cozy easily seating up 7 adults comfortably. Link to the free plans here. Looking for a large work table that can double as a dining table and has plenty of storage? 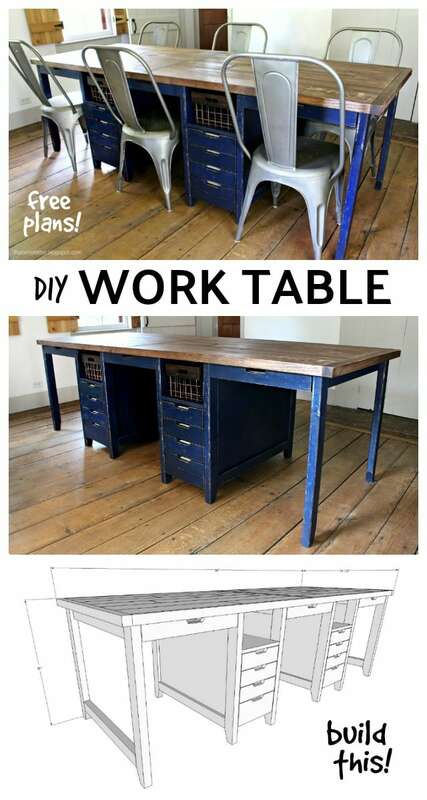 This giant diy work table is the answer. With 22 drawers and ample surface area this is one hard working table. 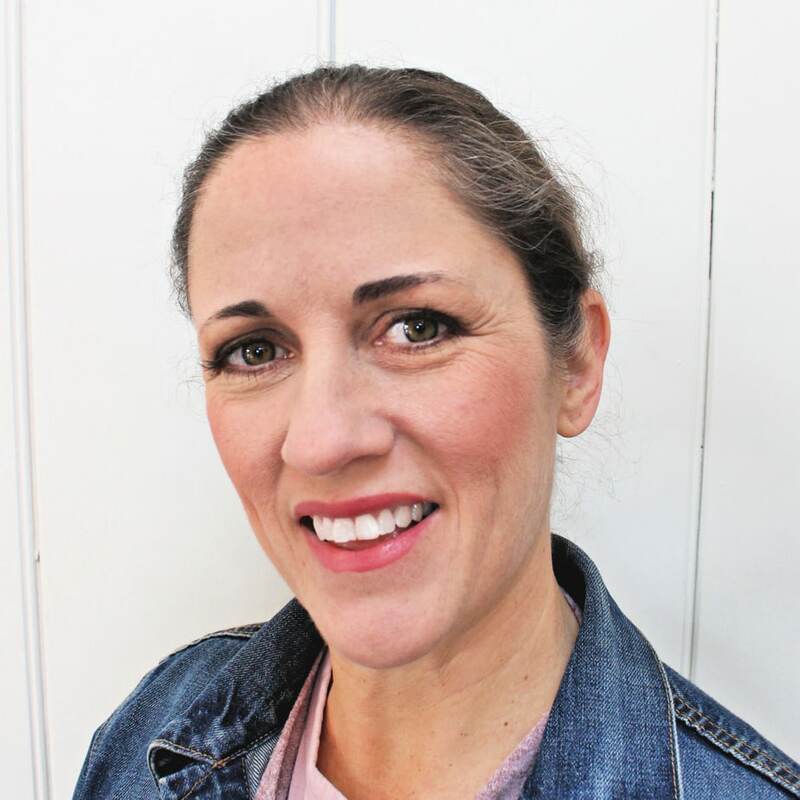 Get the plans and detailed instructions here. My love for scrap wood runs deep so I’m continuously looking for projects that use up all those scrap pieces. 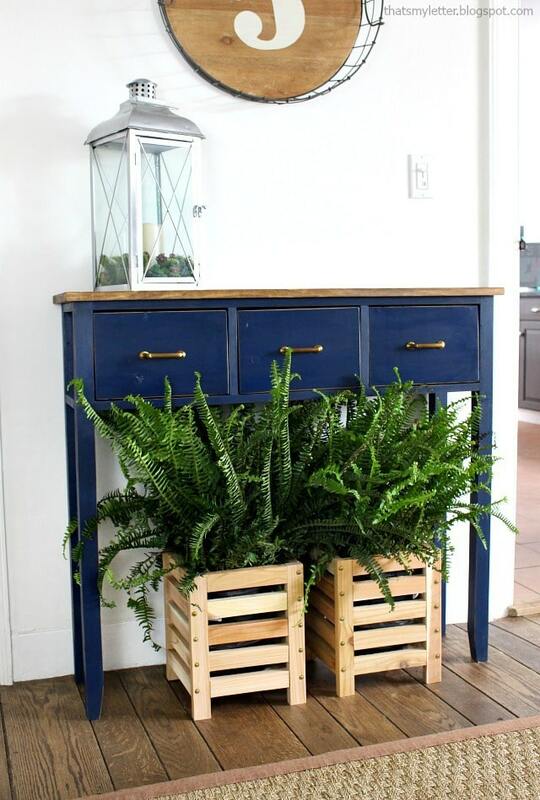 These cedar scrap wood planters can be modified to fit almost any size planter and they are fast to assemble. 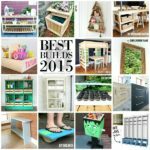 Whip up a few planters using my plans here and bonus cedar is great for outdoor use too! A nod to more primitive style cabinets this tall cupboard could be used for any type of storage – linen, office, as a food pantry, mudroom, and on and on. 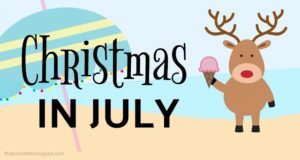 See my post here with more details and a link to the free plans. It’s beefy and solid and can stand up to the elements but still provides plenty of space for drinks, books and feet 😉 The free plans and details on how I built this coffee table are here. I have a love affair with kids wood toys and accessories (and a whole catalog of kid themed build projects here) but this fence style easter basket is an easy and fun project. 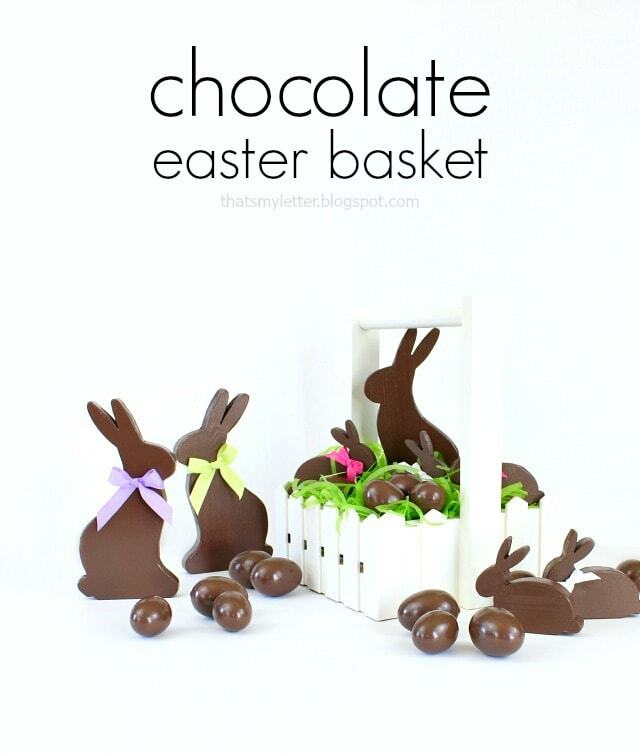 Get the details on the basket here along with how to make those chocolate bunnies almost real enough to eat! 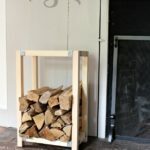 Looking for a simple project to give as a gift? Maybe a housewarming plant with a plant stand? 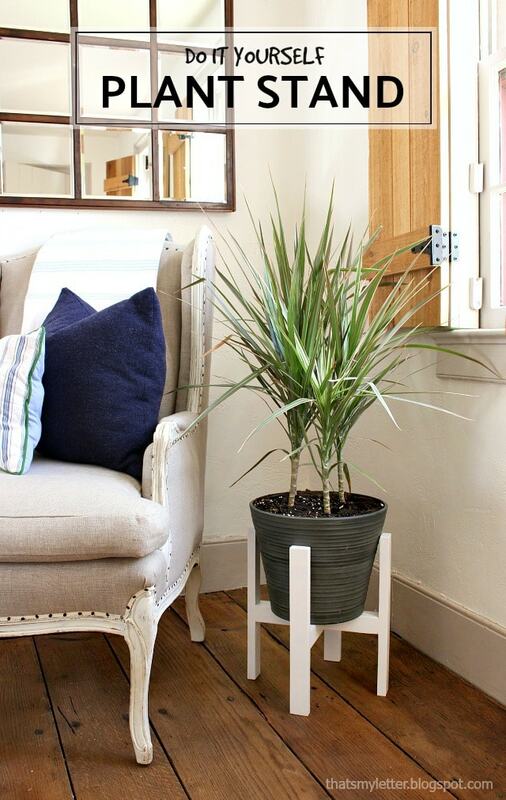 This diy plant stand can be modified for almost any size container. Check out the simple free plans here. 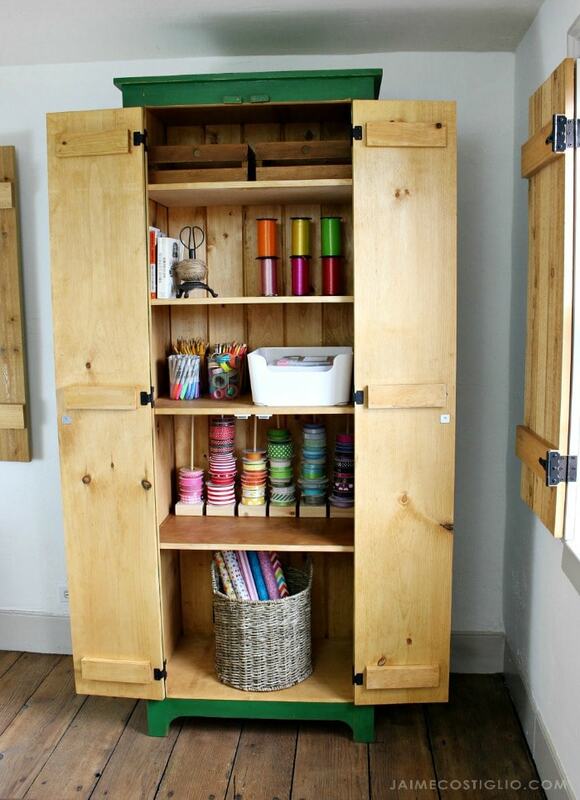 And last but not least is the ever popular mudroom storage bin. I’ve built so many versions of this wood bin I’ve lost count. 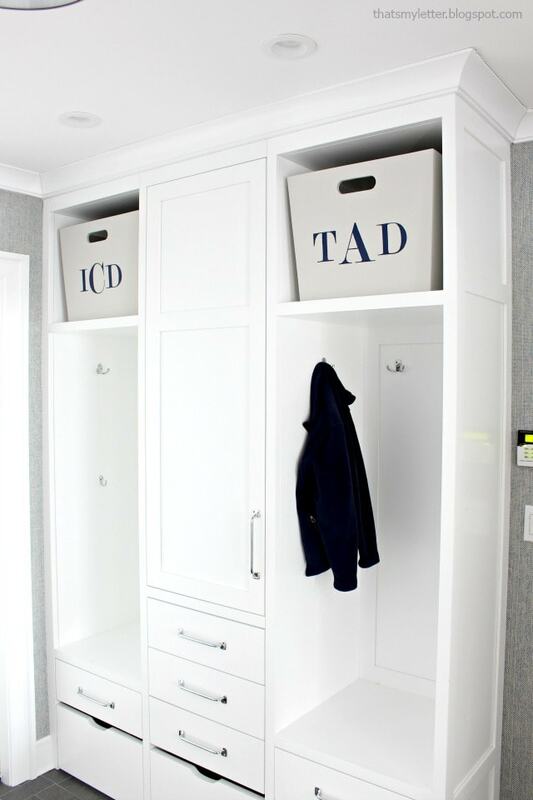 These mudroom bins can be made to fit any cubby space and are the perfect solution for off season storage. You can personalize however you like and they are a great solution if you can’t find baskets to fit your cubbies. Details in my post here. Thanks for joining me for another year packed with build projects. Here’s to 2018 and building all the things! I’m always so impressed by your projects. Another great year! Thank you Kim, none of these projects is as good as your little cutie! Wishing you all the best for 2018. Love the look of that light fixture. The wood and the light color goes perfect together. 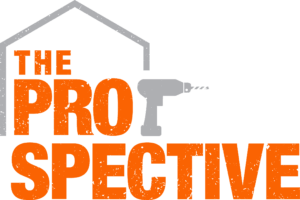 Looking forward to seeing your 2018 projects! Thanks James. Fun and easy to make too. What a great year you had. I love all of your projects! 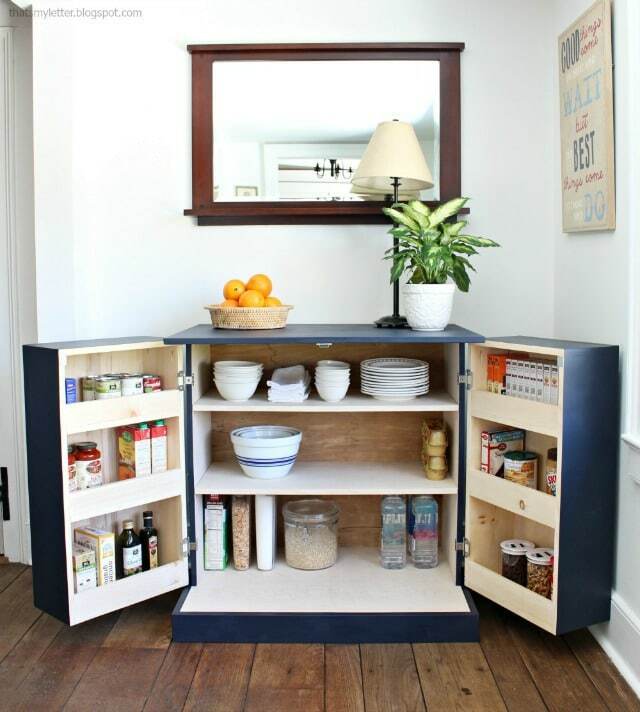 That kitchen pantry cabinet is awesome and hey, it can be used any where in the home! Looking forward to seeing all the wonderful builds you have in store for this year!